Marinas everywhere have a new ace up their sleeves. 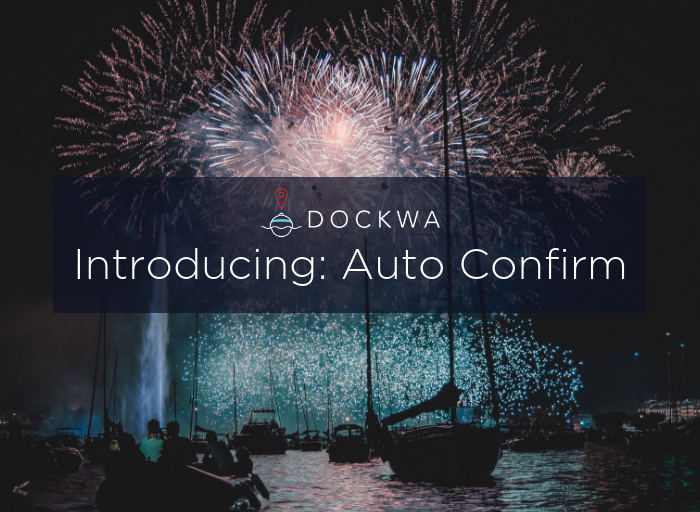 Today, we're proud to announce Auto Confirm by Dockwa, the first-ever automated marina reservation software. Why is Auto Confirm the future of marina management? Auto Confirm is a new, optional feature within the Dockwa software which automates a marina's slip or mooring reservation approvals. 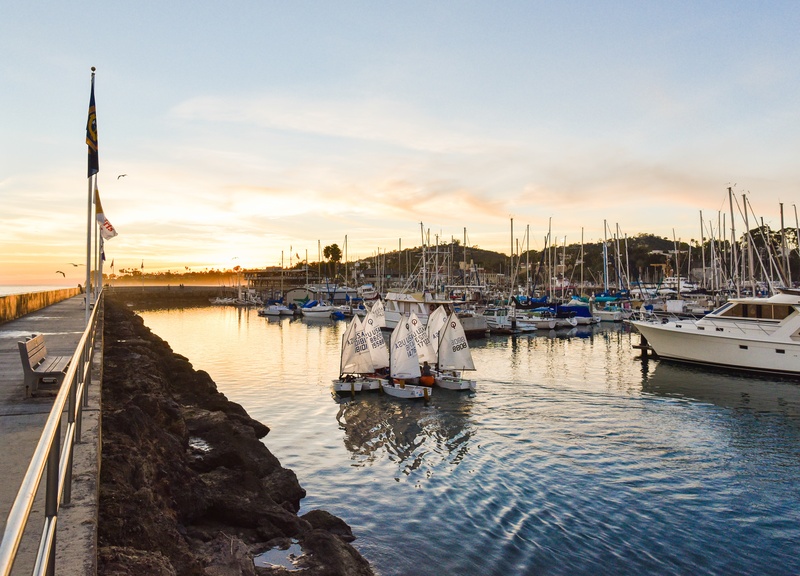 Marina managers now have the ability to set up their dockage inventory online and allow boaters to instantly reserve dockage according to their vessel size, replacing the previously manual process. 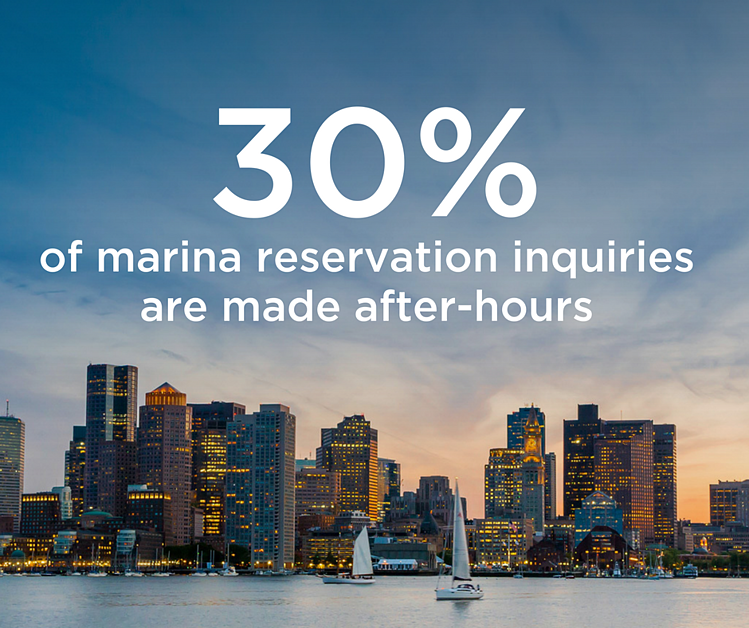 Marinas who use Auto Confirm receive a 25% higher average guest approval rating than traditionally-booked marinas. What can Auto Confirm do for my marina? Auto Confirm by Dockwa takes it one step further. With Auto Confirm, you can now eliminate every step outlined above and get your customer the quick response they're hoping for – creating a great first impression and excellent guest experience. Auto Confirm meets the demands of busy marina managers who want even more bang for their buck from their Dockwa software, as well as the demands of boaters who want dockage requests to go through as quickly as hotel room or flight reservations. For marina managers, operators, owners, and staff, Auto Confirm means a huge increase in efficiency and revenue. Instead of manually approving requests, your team can focus on ensuring the best possible experience for your guests. Instead of fielding calls you can get back to face time on the docks or making headway on bigger projects. Instead of potentially missing a request because you were offline, you can let your dock availability speak for itself, and give any guest instant peace of mind. We know every marina manager likes to run a tight ship. With Auto Confirm, you'll still have complete control over your dockage inventory and booking – just with even less hassle. Every Dockwa marina already enjoys the huge added benefit of a request queue (as opposed to missed phone inquiries) – now with Auto Confirm requests will skip the queue entirely if they fall into an available slip or mooring category. 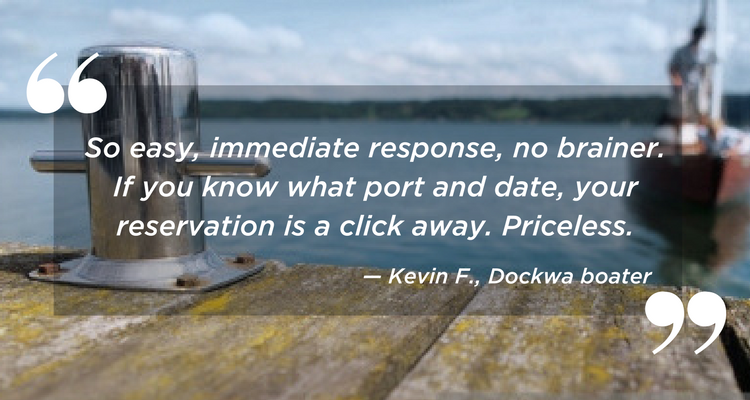 Just like with Dockwa Basic, Delight, and Connect services, you still have control over blacking out dates and setting seasonal pricing. 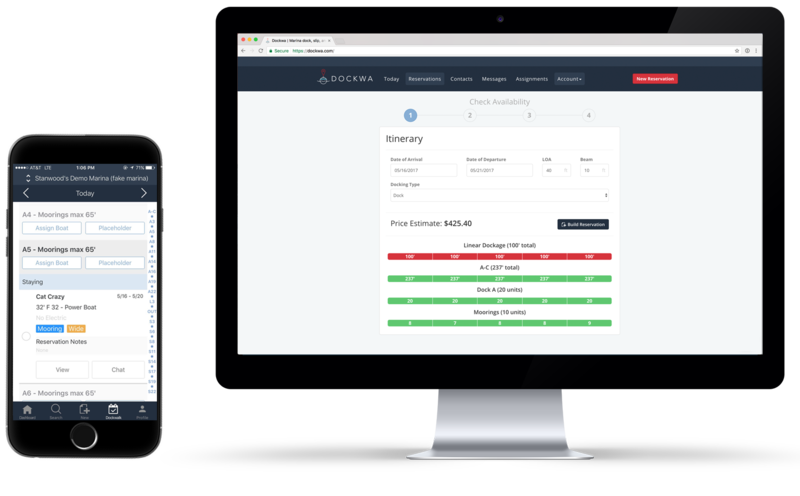 Talk to a Dockwa account manager to take a look under the hood. Getting your marina set up on Auto Confirm takes minutes, and a Dockwa Account Manager will keep in touch to make sure your Auto Confirm account ramp-up is smooth sailing. Once in place, your team will be be able to view your reservation dashboard to see which guests to expect and field guest questions. Put Auto Confirm to work for you! If you're an existing Dockwa marina, you can get started by contacting your Dockwa rep. (Not sure who that is? Email Matt@dockwa.com.) Not yet a Dockwa Marina? Get in touch!